A Trans-Portable Multi-Band 4G-LTE/3G Indoor Modem that has been integrated with an Enterprise Grade 2.4GHz Wi-Fi and Dual Ethernet Port Router for temporary networks, or when hardwired DSL or Cable connections are impractical. 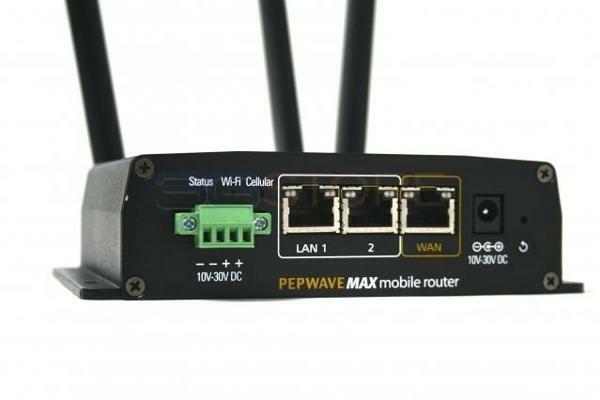 It can serve as a primary-connect device converting a 4G-LTE or 3G mobile broadband connection to a Wi-Fi and/or Ethernet connection for devices and other applications where an Ethernet connection and/or Wi-Fi connection is required. - PLEASE NOTE: These units are not powered by a portable battery. They must be plugged in to a 110VAC power outlet at all times. Our rental units are provisioned with Unlimited Data Allocations per Day/Week/Month through the AT&amp;T, Sprint or T-Mobile Wireless networks with No Throttling. 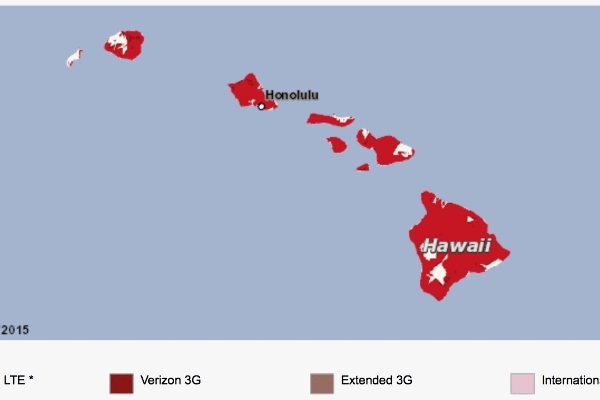 - - The unit may also be pre-configured to work with your own 4G-LTE connections via Verizon, AT&amp;T, T-Mobile or Sprint when used with the appropriate SIM card. We feature Daily, Weekly and Monthly Rental Rates with Unlimited Data per Day/Week/Month that you can use while on the U.S. AT&amp;T, Sprint or T-Mobile 3G or 4G-LTE Networks. 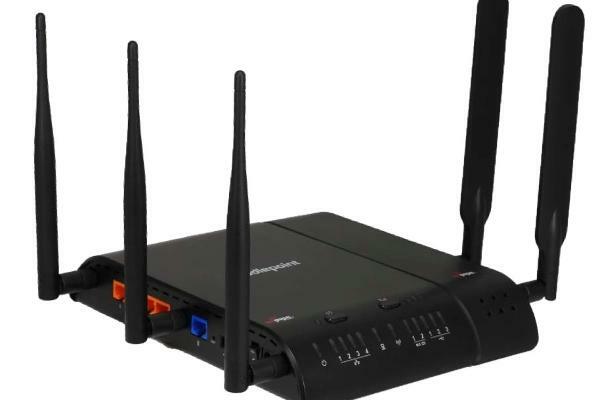 Get instant network connectivity for your wired Ethernet enabled or Wi-Fi enabled device; just power up the modem, wait about 2-minutes for complete boot-up, plug in your device(s) or connect via a secured WPA/WPA-2 Wi-Fi connection and go. Ideal for deployment as a primary connection solution where a wired connection to the Internet is not available. Our Equipment Rental Rates include Free Delivery and Pickup of the rental equipment within our Honolulu Delivery Area (Hawaii Kai through the Honolulu Airport area, however, not at the airport terminal itself). 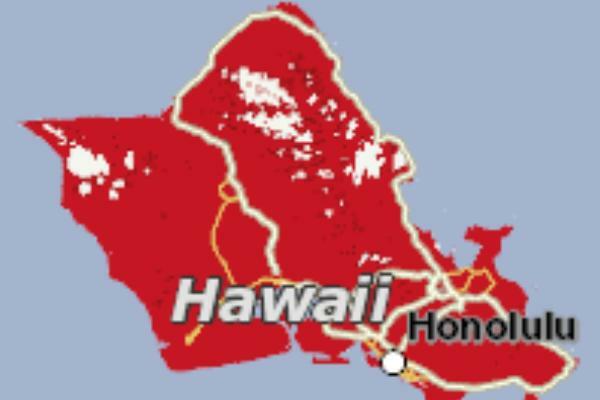 Please inquire about delivery to other areas on Oahu, the other Hawaiian islands and the Continental U.S.. 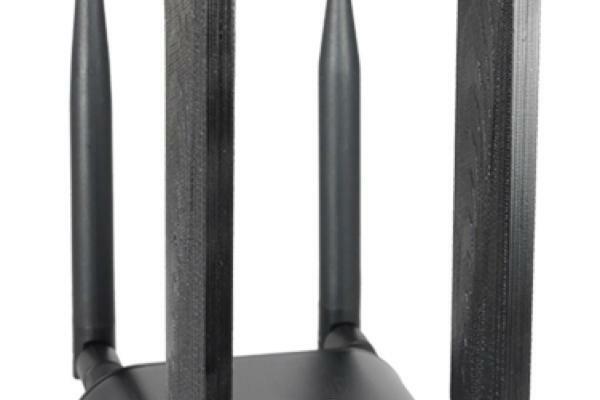 NOTE: The outfit includes either a Cradlepoint COR IBR600LE, Cradlepoint ARC MBR1400-LPE, Cradlepoint COR IBR600LPE, two(2) SMA LTE antennas, one(1) or two(2) Wi-Fi antennas, 120VAC adapter and a carry case. per month Unlimited DATA Wireless Broadband Equipment powered by either 4G LTE (Verizon, AT&T, T-Mobile or Sprint) 4G-XLTE, 4G-LTE-A & 3G Wireless Broadband Equipment. And Two-Way Commercial Grade UHF radios.